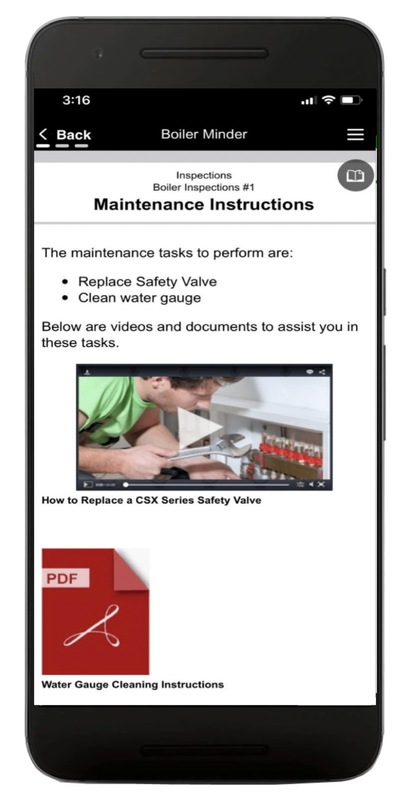 Click for instructions on how to access free sample apps from inside Alpha TransForm. 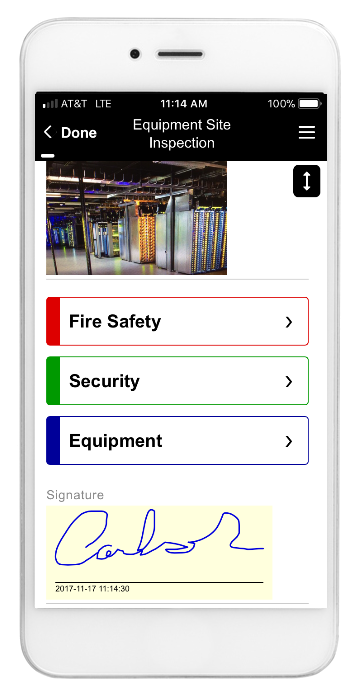 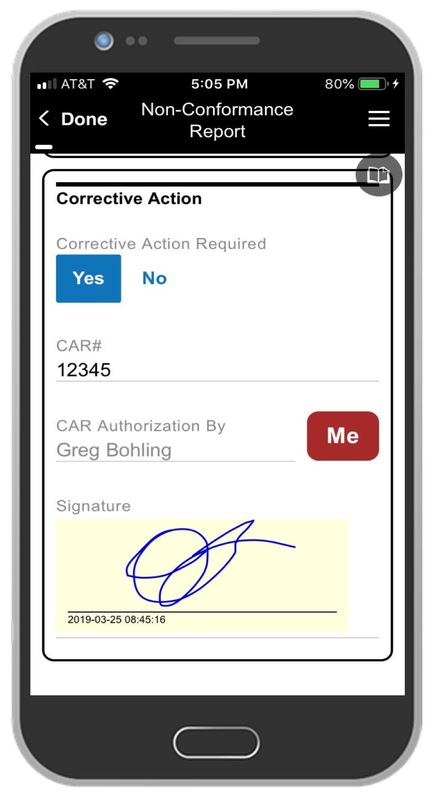 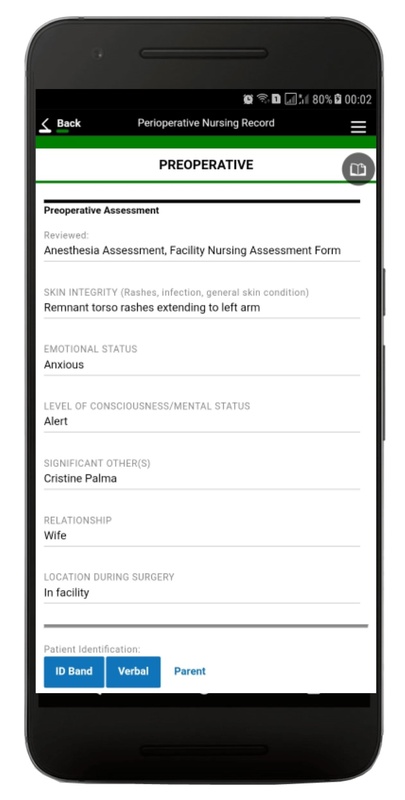 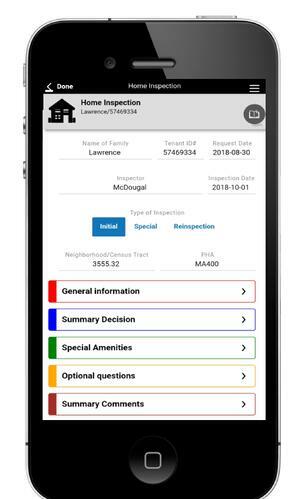 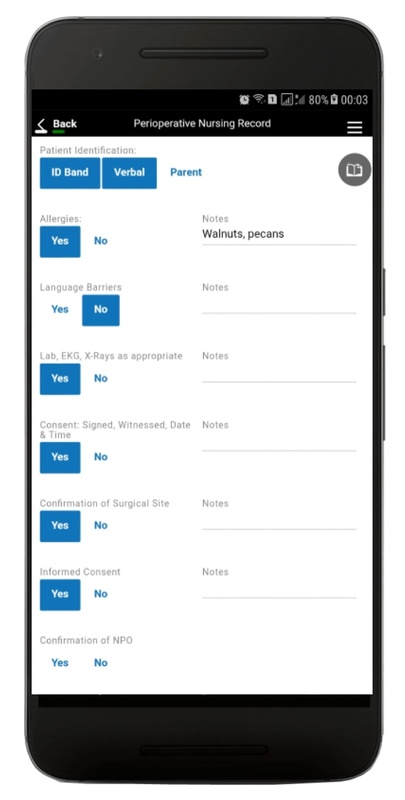 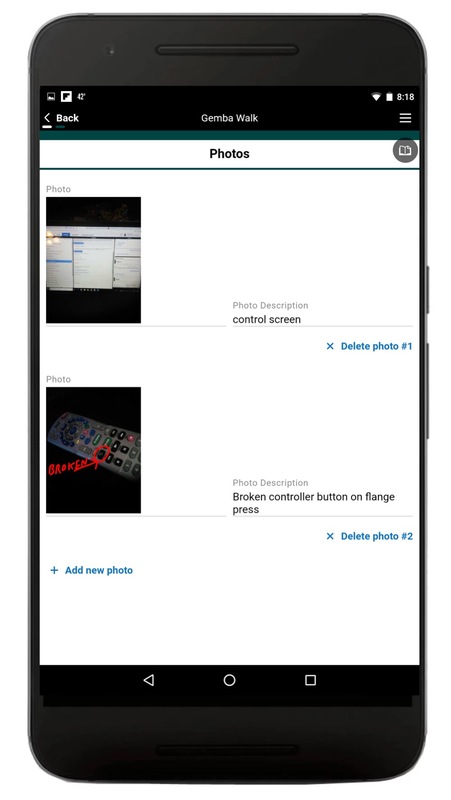 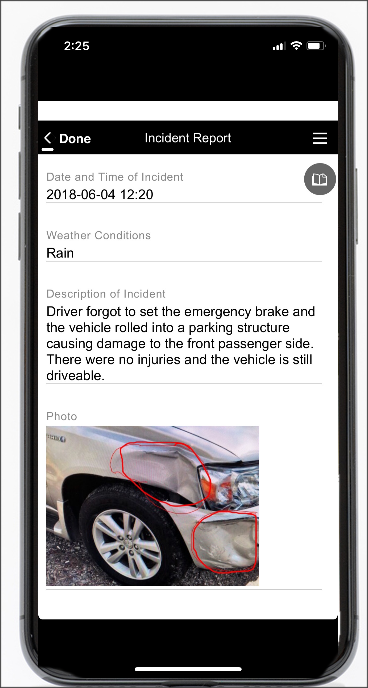 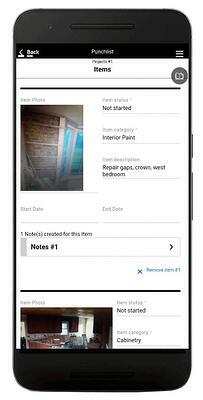 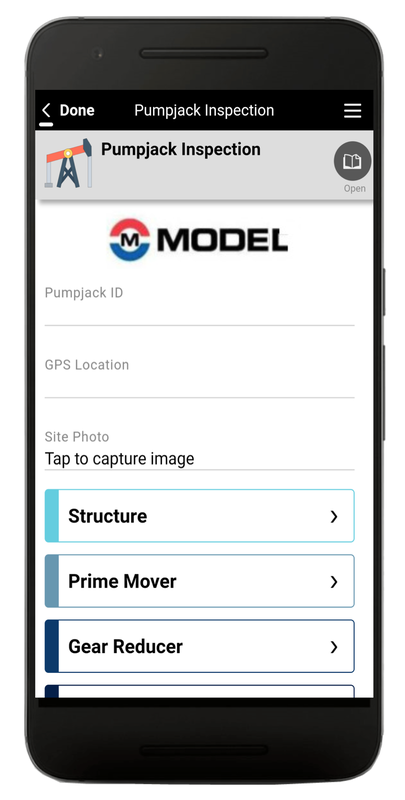 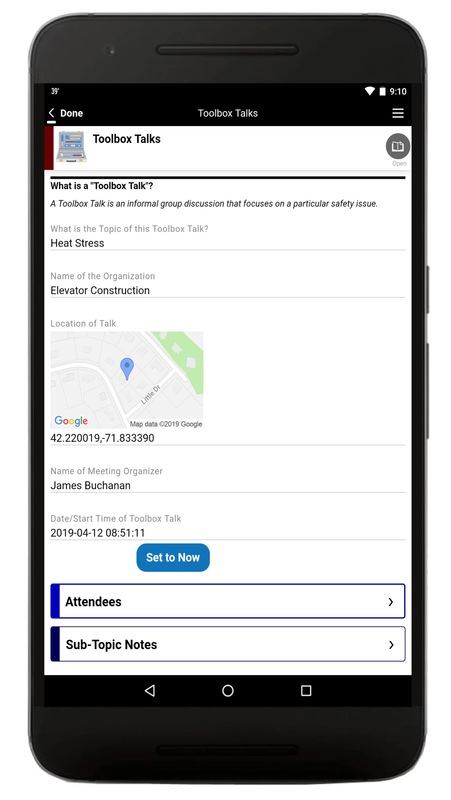 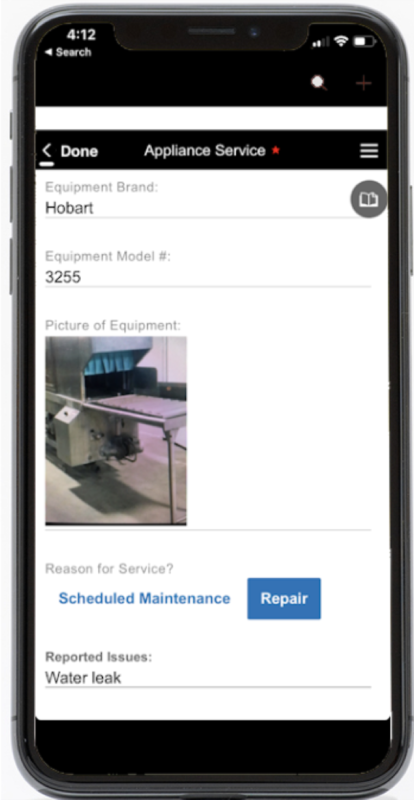 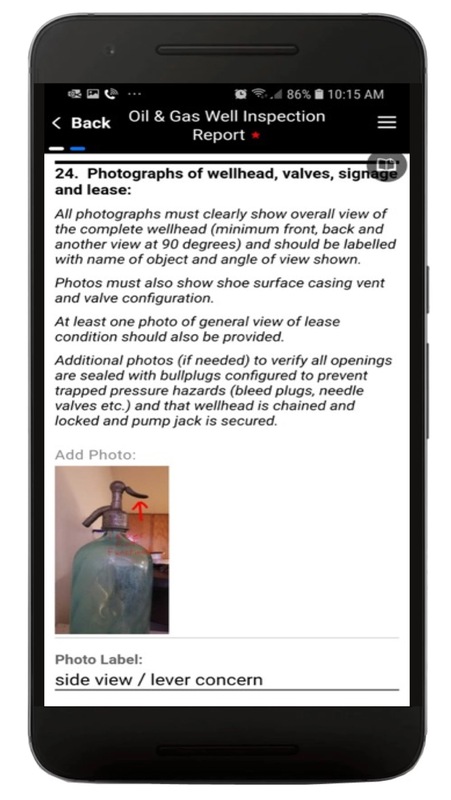 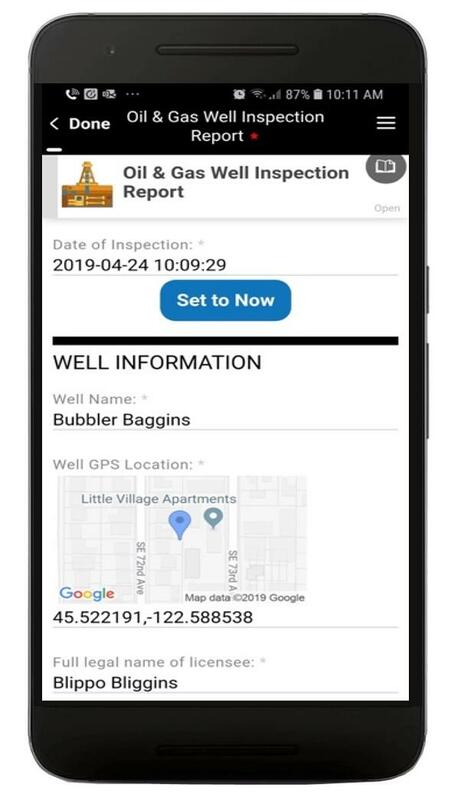 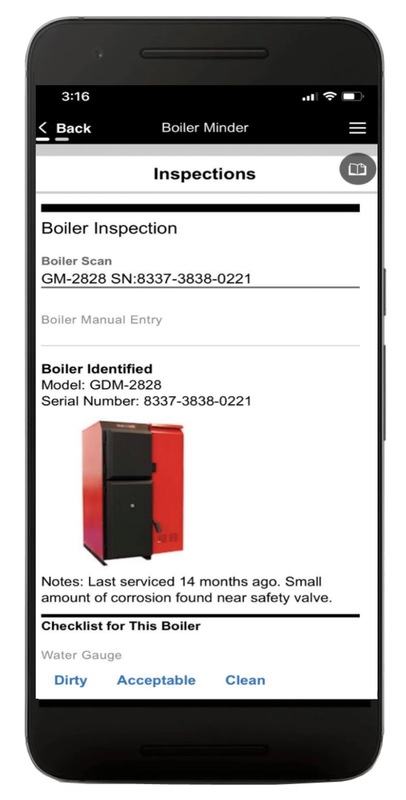 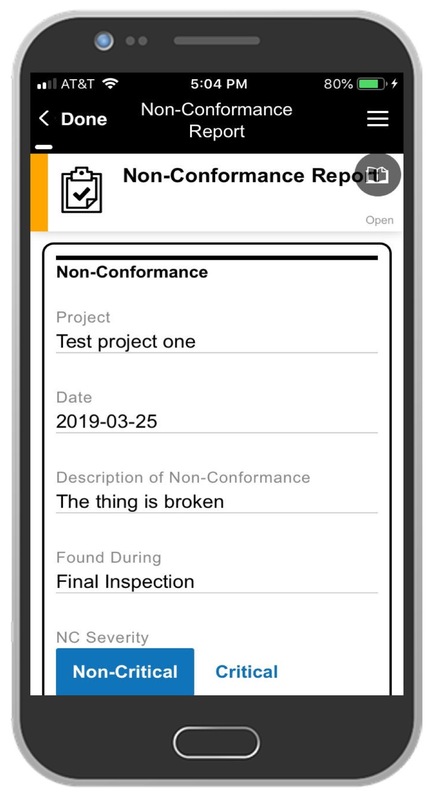 Inspection app inspects and documents essential safety and maintenance issues at an offline location. 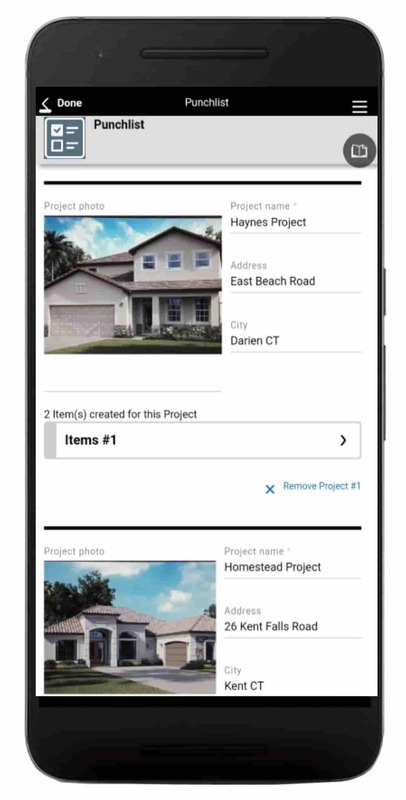 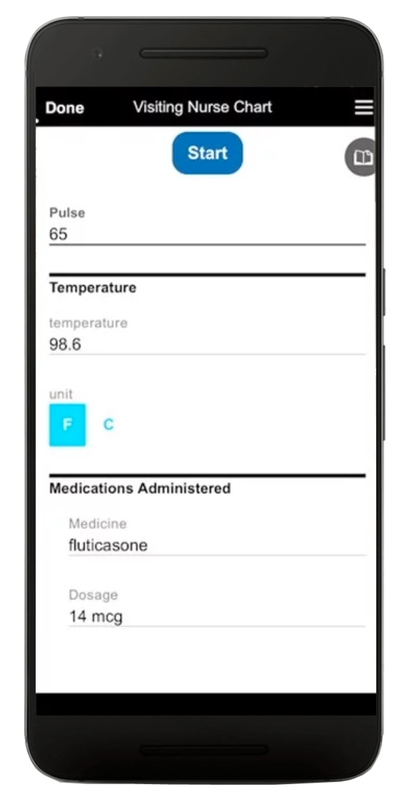 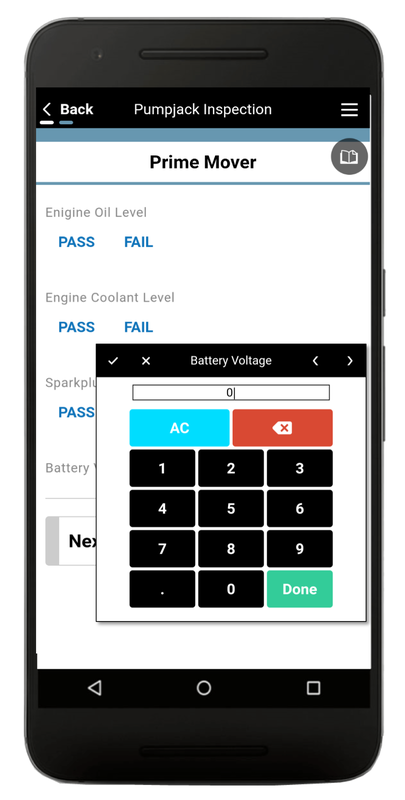 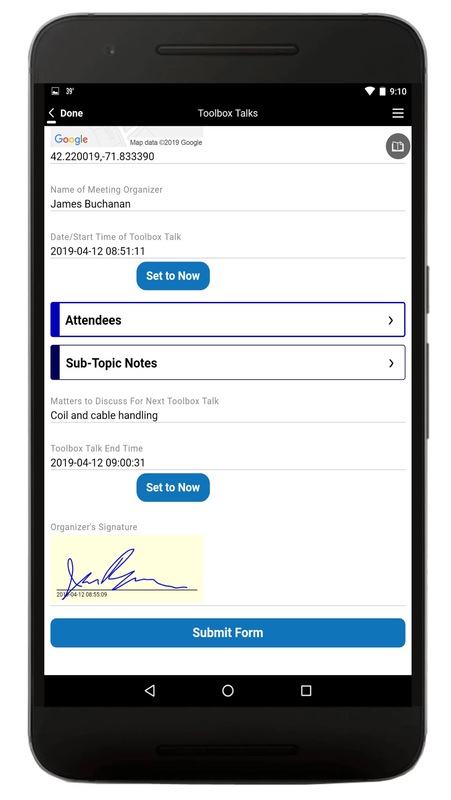 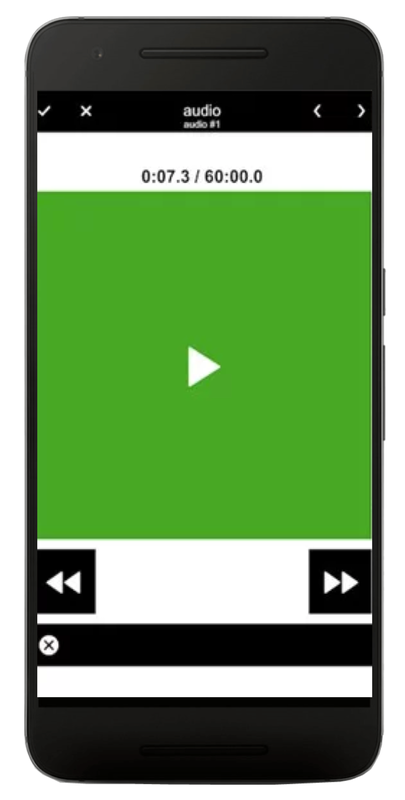 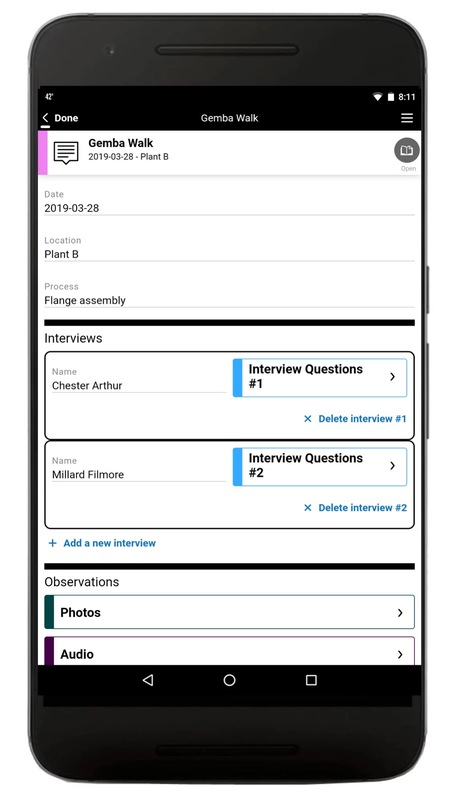 Alpha TransForm allows anyone to build and deploy enterprise-grade, mobile-data capture apps in minutes. 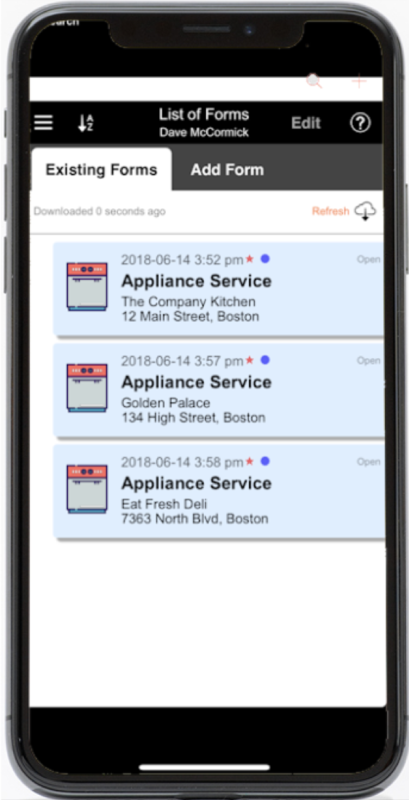 TransForm apps integrate with any corporate database, work offline, speed data capture and can handle large media files.